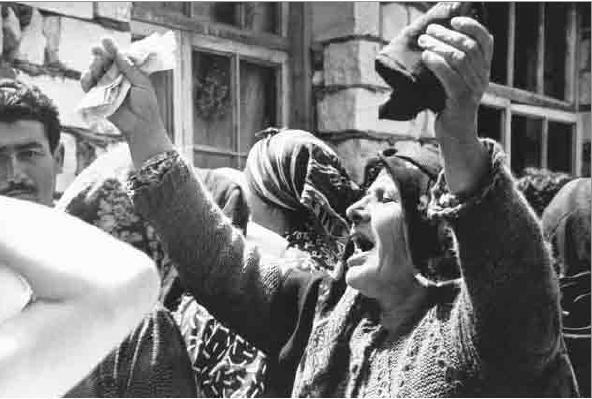 25 years have passed since the occupation of Kalbajar district of Azerbaijan.Aghdaban tragedy, which was perpetrated by Armenian armed forces a year before the occupation of Kalbajar, is one of the bloody pages of the aggression of Armenia against Azerbaijan. 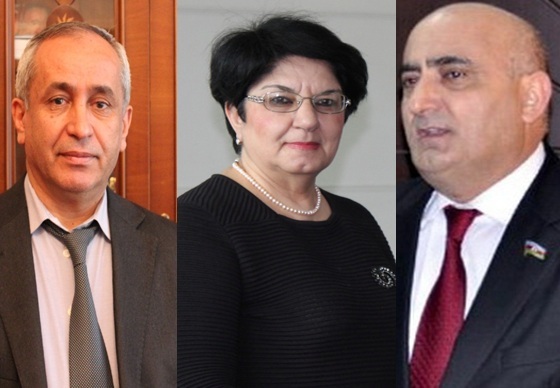 Heads of religious communities in Azerbaijan have appealed to the world religious leaders, parliaments and international organizations in connection with March 31 – Day of Genocide of Azerbaijanis. 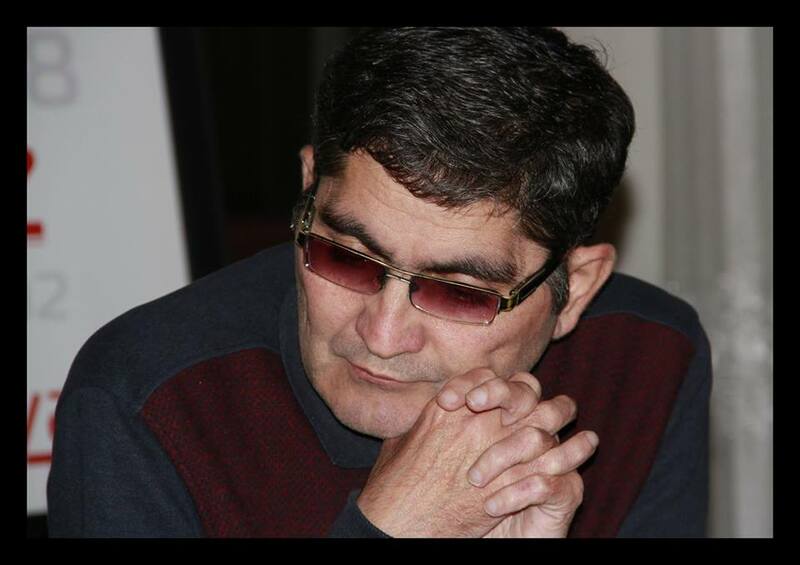 Musa Gasimli:…The peak of the genocide committed against Azerbaijanis took place in March 1918 in Baku. The genocide was later continued in other regions. Within a few days, civilian people were brutally killed by the Bolsheviks and Armenian Dashnaks just because they were Turkic Muslims. 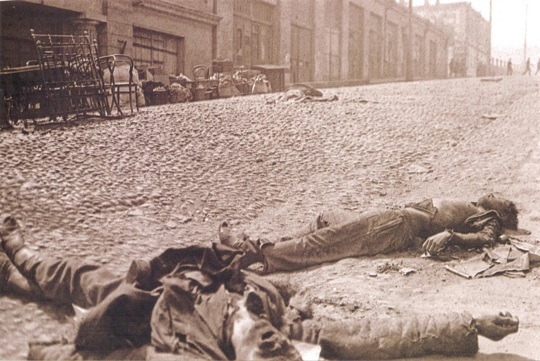 During the bloody events of 1918, along the Azerbaijanis, about 3 thousand Jews were brutally killed. 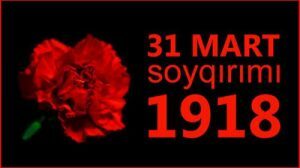 … Turkish people have been suffering from the physical and moral terror, occupation and massacre policy of Armenian extreme nationalists for over 100 years. 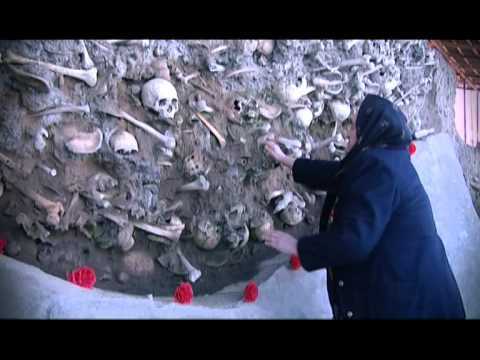 To justify their territorial claims against neighboring countries and their policy of ethnic cleansing, the Armenian extreme nationalists refer to the so called genocide allegedly committed by Ottoman Empire in 1915. 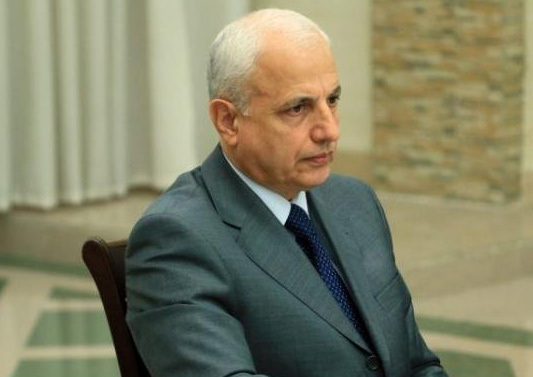 Stepan Shaumyan’s name is associated with one of the most tragic periods in the history of the Azerbaijani people in the 20th century. 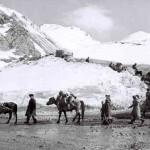 Acting under the banner of the Bolshevik regime, Shaumyan in fact embodied the programme of the Dashnaktsutyun party, whose strategic goal was to create an Armenian state on a considerable expanse of Azerbaijani and Turkish territory. It was possible to achieve this goal only by means of exterminating the Azerbaijani and Turkish population, and the Armenian leaders did not fail to use those means. 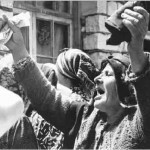 The Genocide of Armenian Dashnak forces against Turkish-Moslem population in 1915-1918 For a long span of time, Armenian ideologist and their stooges are seeking to prove worldwide that an act of genocide had been committed against the “long-suf­fering” Armenian people on the territory of Ottoman Empire in 1915. 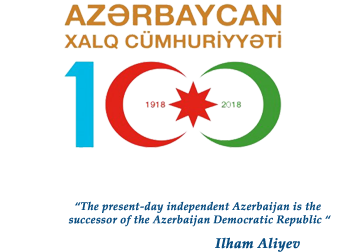 With the adoption of the Constitutional Act on Independence on October 18, 1991, a new stage of the Azerbaijani history in the 20th century started. Before that time, Armenia conducted military operations against Azerbaijan with the assistance of the Soviet, later Russian military and political circles. “Tamga” element is reflected on the “Gasimushaghi” embroideries and rugs. Although many virtues of the “Gasimushaghi” (also, “Kasim Ushag”, “Kasim-Usag”, “Gasimushagy” and “Kasymushagy”) rugs and embroideries have been explored, some elements, motives, patterns or figures need investigation and exact explanation. 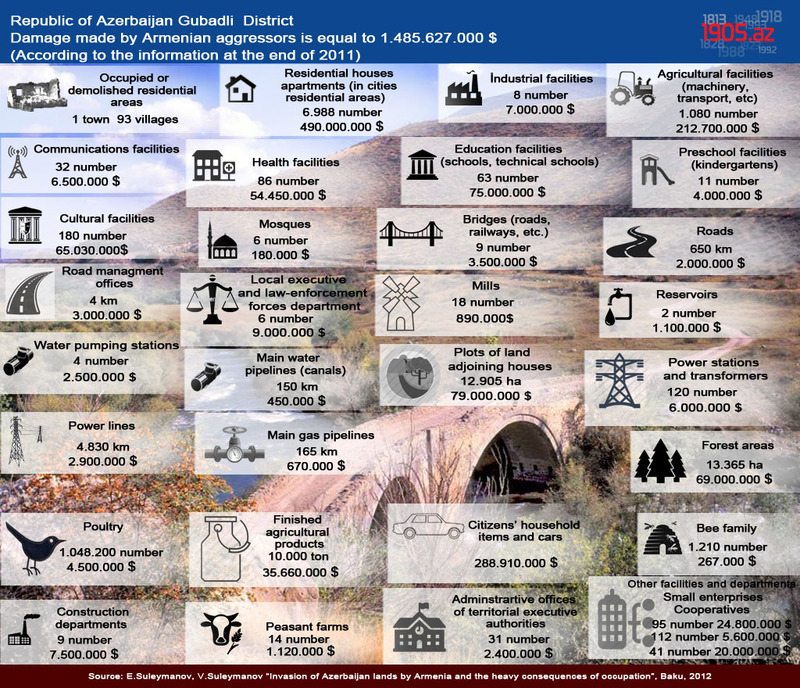 The book titled “Nagorno Karabakh: facts versus lies” (Нагорный Карабах: факты против лжи) by Arsen Malik-Shahnazarov, advisor to the Minister of Foreign Affairs of the so-called Nagorno Karabakh Republic since 1993, was printed in 3,000 copies by Volshebniy Fonar publishing house (Moscow).